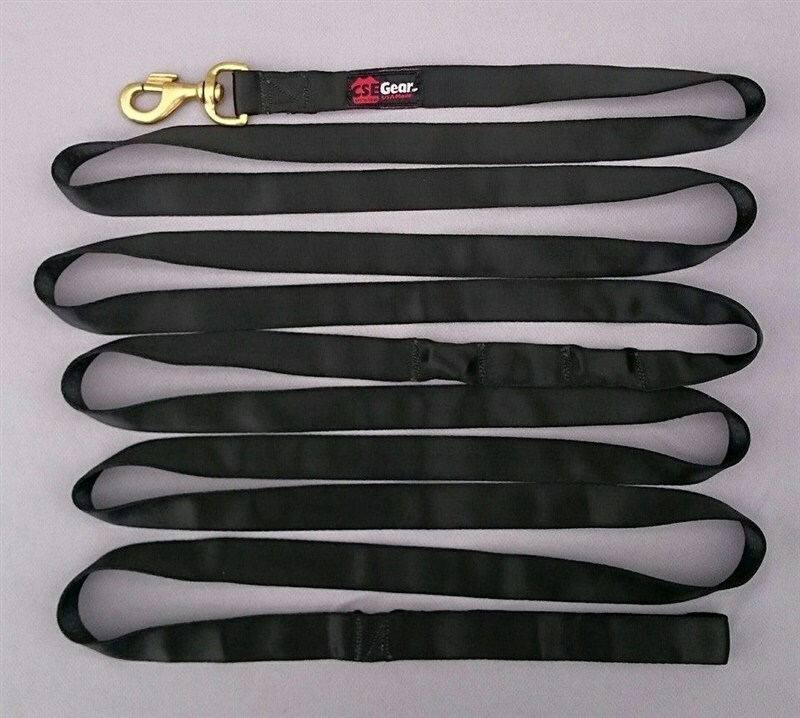 Category: Nylon Gear ( CSE Gear ), Nylon Magazine Pouches. Tags: Law Enforcement, Military. Our CSEgear gen2 Mag Pouch is built of heavy duty 1000 denier nylon that is doubled to increase the life of this pouch it is built to last. This mag pouch is reinforce on its back and hood with milspec webbing. The hood is held firmly shut with our industrial hook and loop. 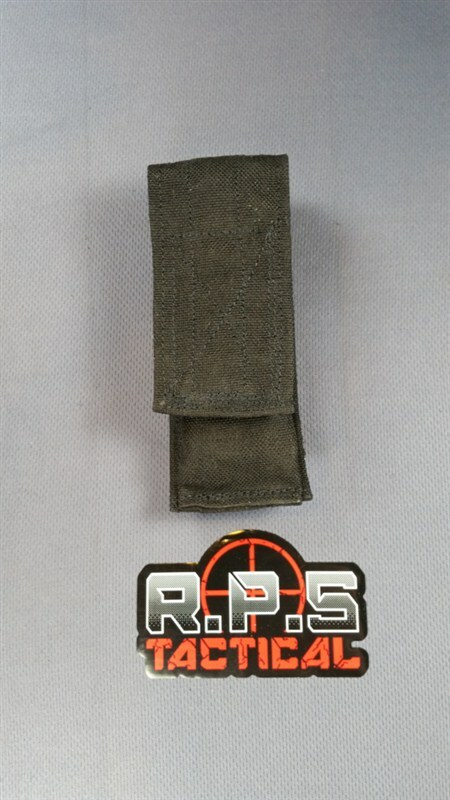 Each pouch is set up with pals webbing on the back and comes with a Tactical Taylor malice clip. 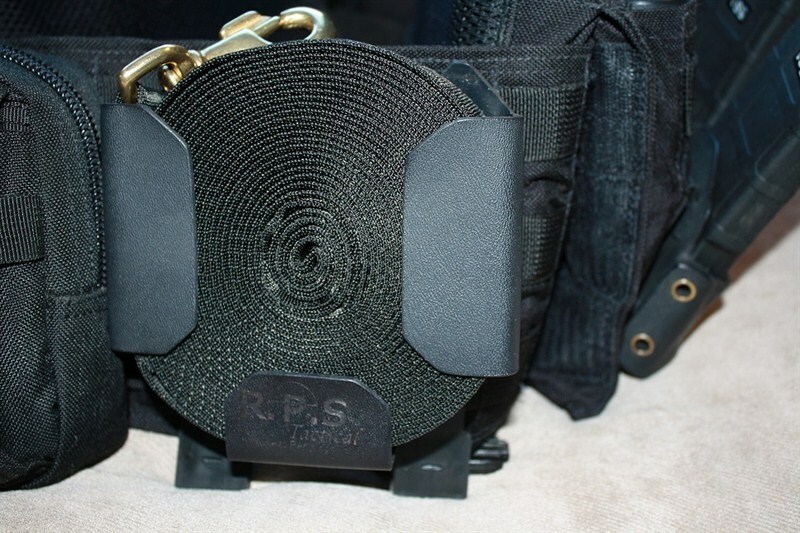 With this mount you can carry your pouch on Molle or on any belt. The pouch will hold double stack magazine or two single stack mags. Color options are black, Coyote Tan, Multicam or Ranger Green. What makes the Gen2 different from out standard pistol mag pouch is that it has a malice clip mount instead of a Molle mount.